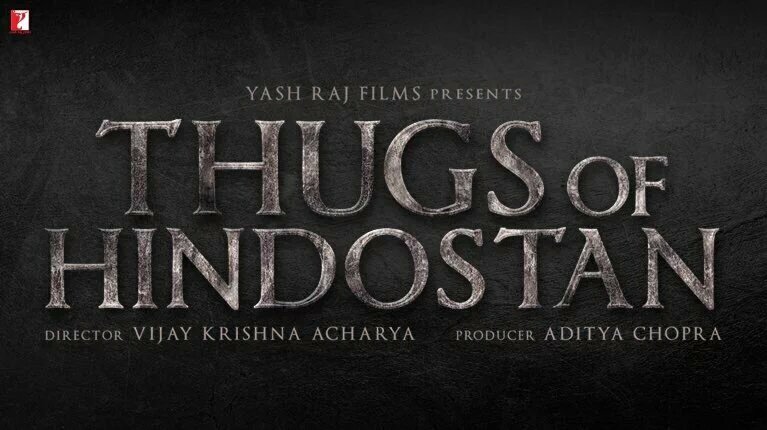 One of the most awaited films of 2018, Thugs of Hindostan, has started its crucial third schedule in Thailand. The team has previously shot in Malta and Mumbai. We can’t wait to find out more about this exciting movie, to see that first look, the trailer and the songs and then watch the Diwali entertainer, Thugs of Hindostan, which is set to release on 7th November, 2018.